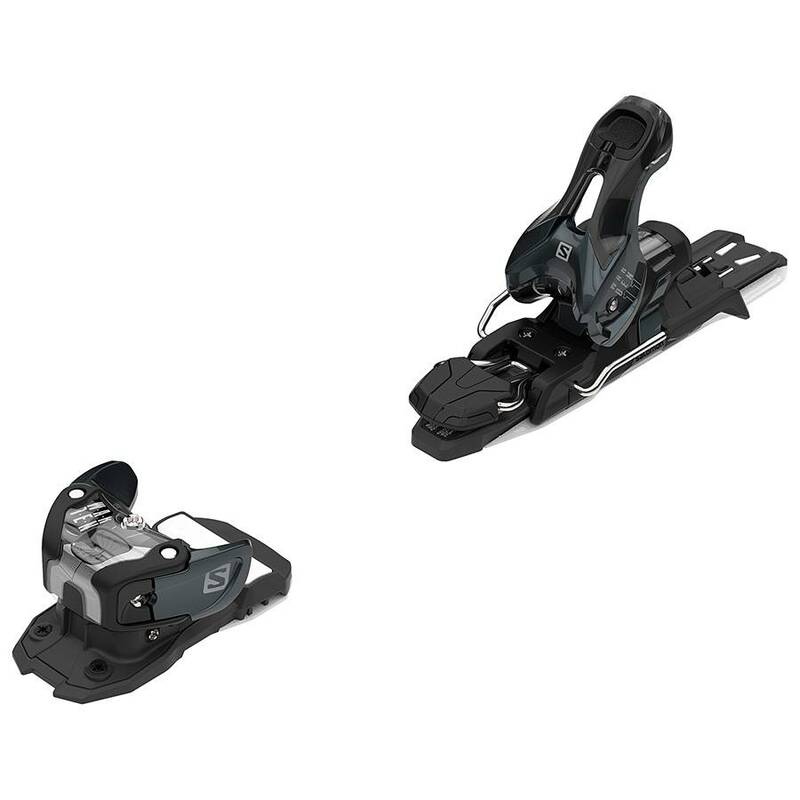 The Warden binding has settled well into everyday use and has proven a successful addition to the Salomon range of ski bindings. A good elasticity makes for minimal pre-releases and provides for a very secure feeling as you ski through a multitude of snow conditions. 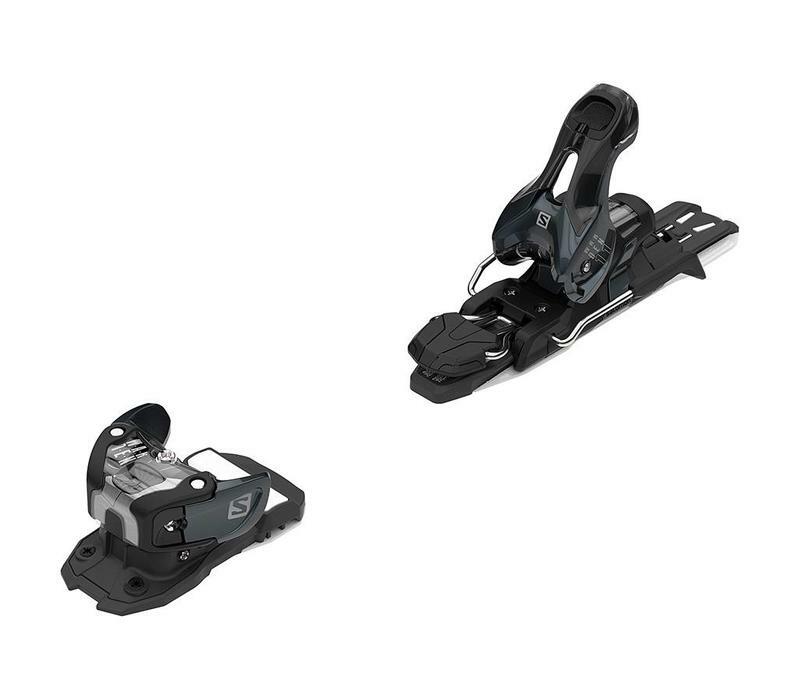 Its adjustable height toe piece allows for both the flat soled standard Alpine Ski Boot and the newer more rounded profile of Walk to Ride/Grip Walk soles.